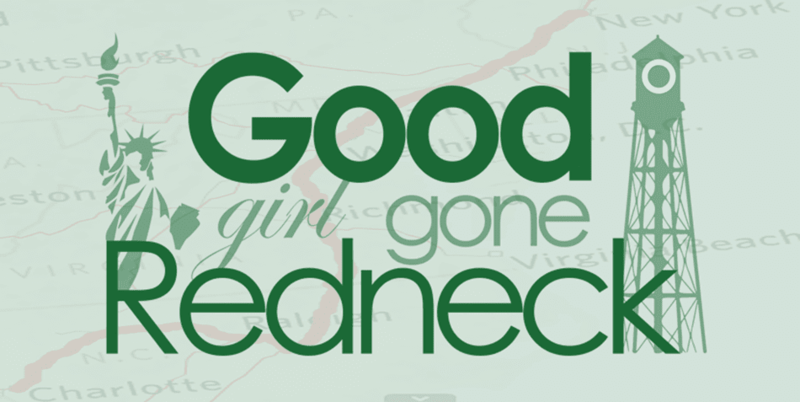 Good Girl Gone Redneck: Mountains here I come! And so this applies here, as well, as there will be about 15 of us in one house, and the same amount in the other. So we rented these beautiful houses, check in tomorrow and plan on having a nice, relaxing, booze-filled weekend either in the hot-tub, in front of the fireplace or roasting s'mores on the fire pit! Chocolate, booze and cozy clothes, what more could a mom want? Ah, yes, perhaps some time to get some reading or knitting done. Is that too much to ask? I think not! And so I figured I would say fare thee well. And I'll be back in town on Sunday night, and catch you all on Monday, I am sure. And til then, have a great weekend, I'll be sure to raise a glass or two for you! Have a great great time!!!!!!!!! Sounds like a perfect and relaxing weekend ahead of you! GET OUT!!! Seriously??? That's soooo awesome :) Have yourself a wonderful time, and we want to hear all about it when you get back!!! Have a great time. Wish I lived closer, so I could go with you. We would have a blast!